I have used Mr Brown in the past on 2 occasions, the most recent was about a year and a half ago where I was being charged with felony assault and possibility of attempted murder with a vehicle. I had a prior felony and thought my life was soon to be over even though I was innocent. This incident even hit the staten island advance and I was humiliated. 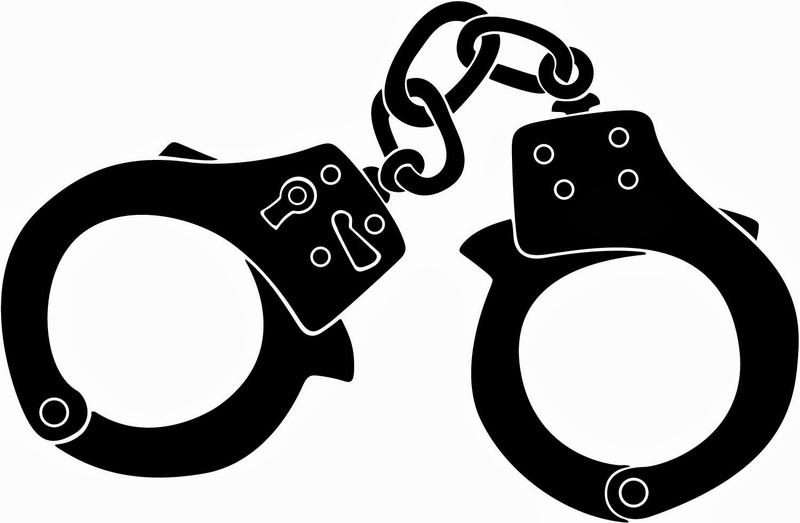 I have to say that Robert Brown did an amazing job, not only did he have the arresting detective down grade the felony to a misdormenor, I was released immediately and had the case dismissed in two appearances. 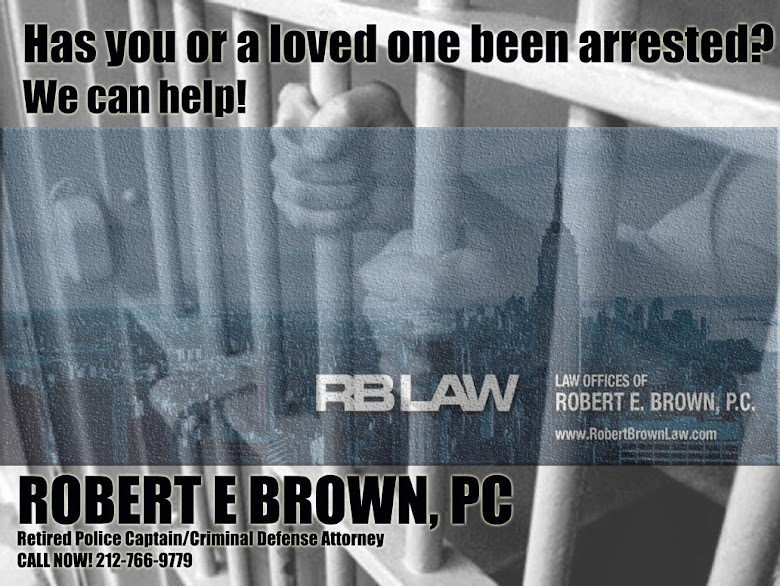 Mr Brown knows the law extensively and has great repores with the District Attorney's office , couts and the NYPD! His reputation is immpeckable. One last note I have to mention is that he is so responsive when reached out, dosent make you wait forever for a call back, all I can say is thank you Robert Brown for saving my life!! Mr. Brown under promised and over delivered when he represented me in 2011 when I was charged with second-degree assault. His relentless work ethic surpassed my expectations. Not only did he get the charges dropped after strong negotiation with the D.A., he was able to maintain my clean record. Mr. Brown was easily reachable and immediately got back to me addressing my concerns. I would certainly recommend Mr. Brown to friends and family as he is trust worthy, knowledgeable, and extremely hard-working. I found Mr. Brown on this site when I was in desperate need of representation. I was in a position that honestly left me somewhat sleepless and concerned not only personally but professionally. Mr. Brown had the case dismissed without me having to even appear. He NEVER made me feel like I couldn't contact him and ALWAYS got back to me right away. Even after the dismissal he spoke with me candidly and cordially despite me no longer needing his services. I didn't feel like just another person he was taking money from. If lawyers have a name for what doctors call a bedside manner, I don't know what it is... but Mr. Brown has a great one in spades. His assistants are also caring and never once shooed me off when I was clearly chewing their ears off. A+++ all the way. Robert handled my Real Estate matter. Robert E. Brown handled multiple Real Estate transactions for me. He is a true professional in his field and I would totally recommend him to anyone who needed an attorney! Robert handled my Foreclosure matter. He is the most knowledgeable lawyer my husband and I have ever met. He will not waist your time. He knows exactly what he is doing. Above all he has compassion and a heart for the people. He goes beyond his call. He truly understand not only your case but understand your heart as a person. Very few lawyers can be that way. We can never ever repay him back for all he did for us. He goes beyond and above of what it was expected of him. With a great attitude and the assurance that he was going to come out in victory. We proudly recommend Robert Brown with no hesitation with no regrets and with the assurance that he will do what is right for his clients.